With a relationship spanning over 50 years. Cobb Africa, backed by a relationship with Cobb-Vantress spanning over 50 years, is the key supplier of Cobb Parent Stock for Sub-Saharan Africa. Cobb Africa’s purpose is to grow the poultry industry through the supply of quality Cobb Parent Stock to an expanding client base in Sub-Saharan Africa. Cobb has an unprecedented commitment to investment in Research and Development ensuring clients across Africa have access to the highest quality broiler Parent Stock. 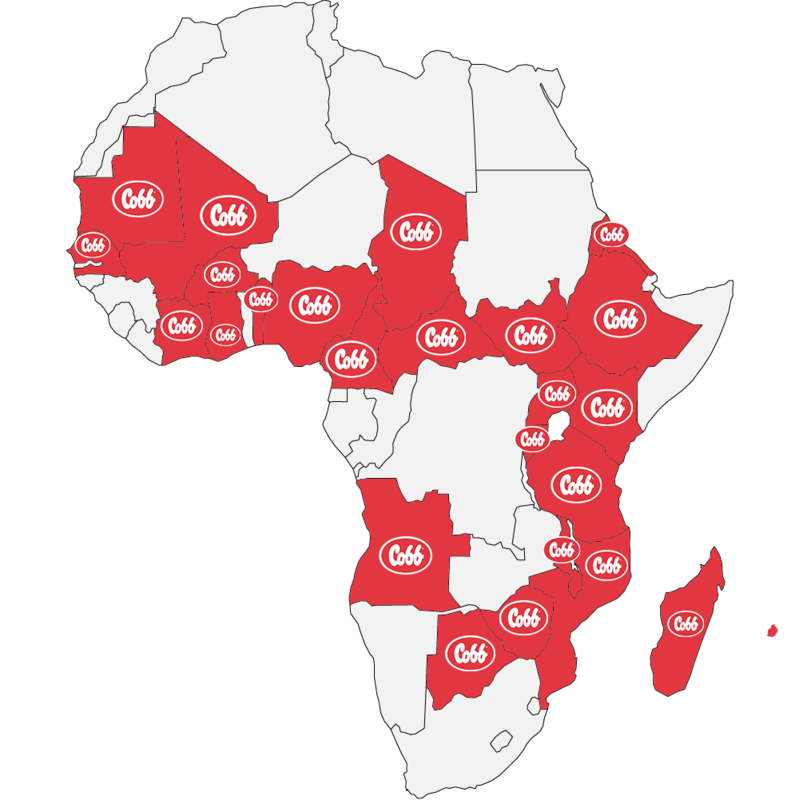 Parent Stock are supplied from both within Africa and Europe giving Cobb Africa excellent flexibility of supply. 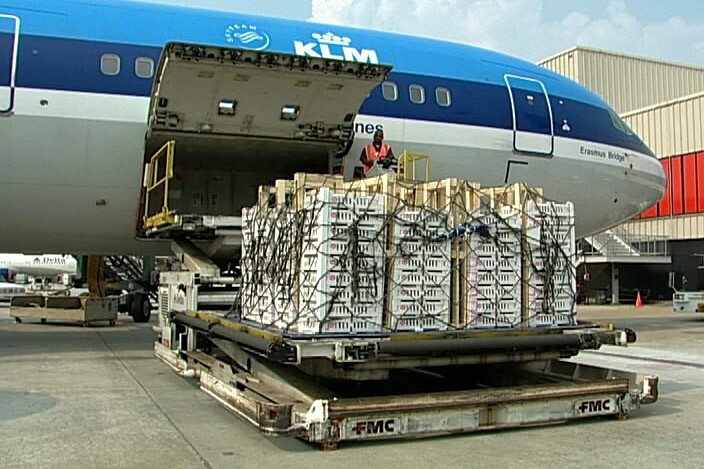 The flexible supply source coupled with Cobb Africa’s expertise in logistics ensure Cobb Africa is uniquely equipped to supply countries in Sub-Saharan Africa including Nigeria, Cameroon, Ghana, Uganda, Ivory Coast, Senegal, Kenya, Tanzania and Malawi. Cobb Africa is more than just a supplier with comprehensive technical support provided to all clients; Cobb Africa aims to grow the poultry industry in Africa and to improve the performance of the Cobb breed in Africa. Within the Cobb family we have our own Cobb Africa family made up of customers throughout the continent.